Model and entrepreneur who broke out in 2010 when she was named the XXL Magazine Model of the Year. 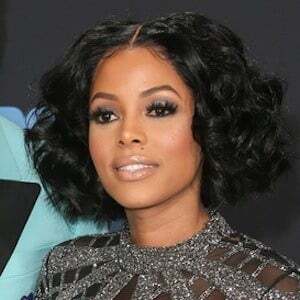 The next year, she founded the successful makeup company Ka'oir Cosmetics. She was a stylist based in Miami before being cast in the Drake and Timbaland music video for "Say Something" in 2009. She branched out into the world of personal fitness by selling the Ka'oir Waist Eraser fitness belt. She was previously known as Keyshia Dior. In 2016, she got engaged to longtime boyfriend Gucci Mane . They married in October of 2017. Her cosmetics have been worn by high-profile artists like rapper Trina .